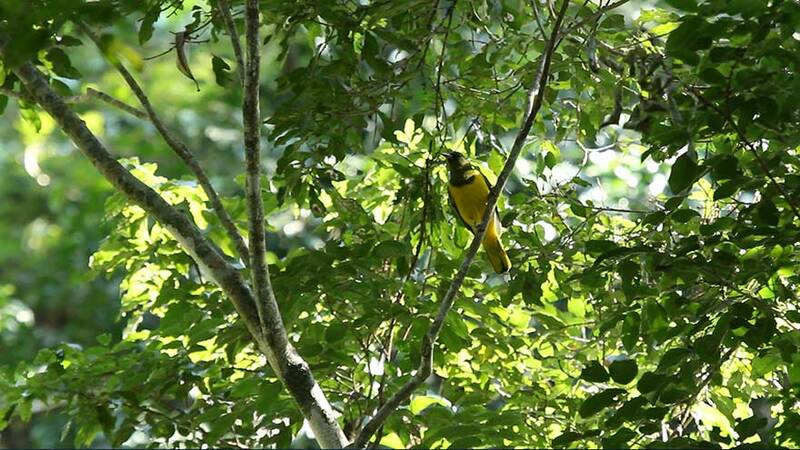 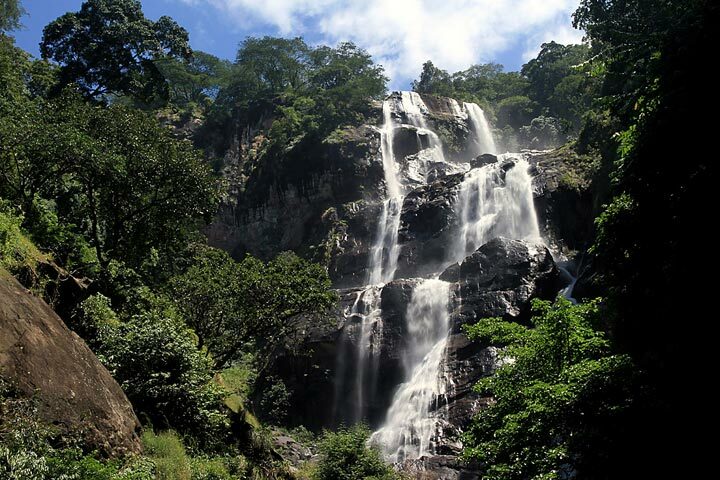 Udzungwa is the largest and with most biodiversity and a chain of a dozen large forest-swathed mountains that rise majestically from the flat coastal scrub of eastern Tanzania. 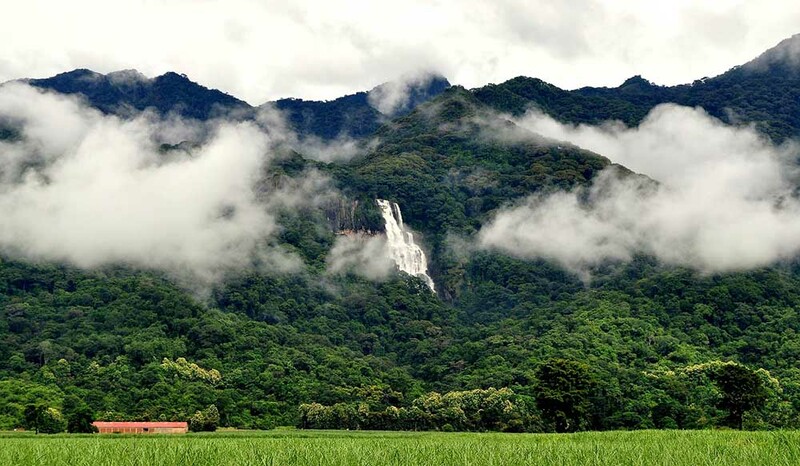 Known collectively as the Eastern Arc Mountains, this archipelago of isolated massifs has also been dubbed as the African Galapagos for its treasure-trove of endemic plants and animals, most familiarly being the delicate African violet. 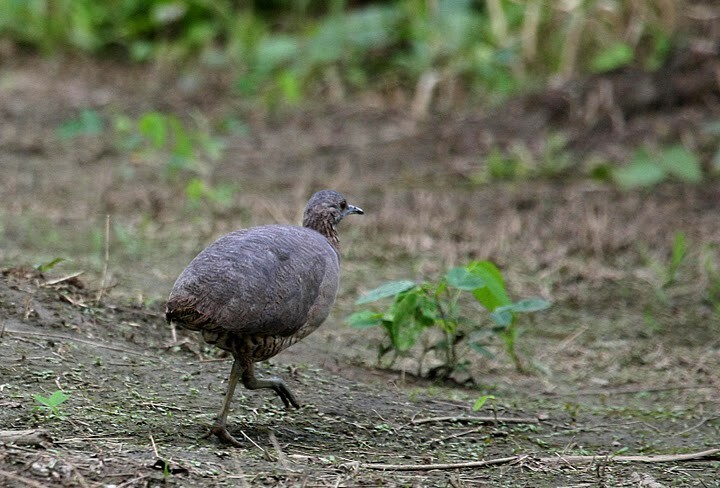 Four bird species are peculiar to Udzungwa, including the forest partridge, first discovered in 1991 and more closely related to an Asian genus than to any other African fowl. 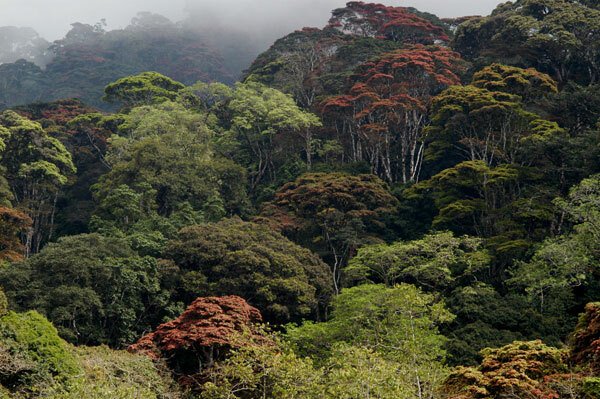 Of six primate species recorded, the Iringa red colobus and Sanje Crested Mangabey both occur nowhere else in the world – the latter, remarkably, remained undetected by biologists prior to 1979.